UPDATE: CDC issues a Level 1 Travel Alert for Argentina on January 29, 2019. 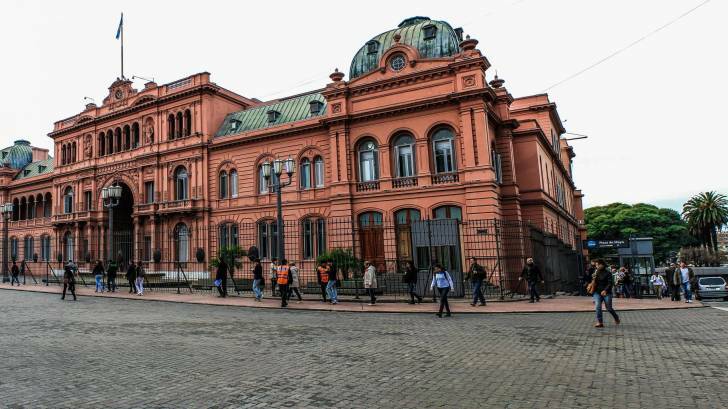 The World Health Organization (WHO) issued a statement on January 23, 2019, saying a total of 29 laboratory-confirmed cases of Hantavirus Pulmonary Syndrome (HPS), including 11 deaths, have been reported in southern Argentina and Chile. Additionally, a total of 98 asymptomatic contacts have been identified and are being monitored for the potential development of HPS symptoms. Of the confirmed HPS cases, 59 percent were female and had an incubation period ranging from 8 to 31 days. As of February 2018, no cases of HPS have been reported in the United States in which the virus was transmitted from one person to another, says the US Centers for Disease Control and Prevention (CDC). In Argentina, between 2013 and 2018, 114 confirmed deaths from hantavirus were reported in Argentina, with a case-fatality rate of 18.6 percent. In Chile, there were 8 cases of hantavirus reported in Chile, including 2 deaths, during 2018. Argentina and Chile are located in the southern region of South America. Outside of North America, numerous individual cases and small clusters of Hantavirus cases have been reported in Argentina, Bolivia, Brazil, Chile, Ecuador, Paraguay, Panama and Uruguay, and Venezuela, says the CDC. Andes virus is a type of hantavirus that is found in rodents in South America. In the USA, as of January 2017, a total of 728 cases of Hantavirus Infection have been reported since 1993. Of these, 697 cases occurred following the initial identification of HPS. Thirty-six percent of all reported HPS cases in the USA have resulted in death. The state of California has reported 61 HPS cases since 1980. Hantavirus Pulmonary Syndrome is a severe, sometimes fatal, respiratory disease in humans caused by infection with hantaviruses, says the CDC. Anyone who comes into contact with rodents that carry hantaviruses is at risk of HPS. Rodent infestation in and around the home remains the primary risk for hantavirus exposure in the USA. Even healthy individuals are at risk for HPS infection if exposed to the virus. For additional HPS technical and clinical information, please visit this CDC page.